I know its been a while….but when spring walks out the door life is FULL of delays. 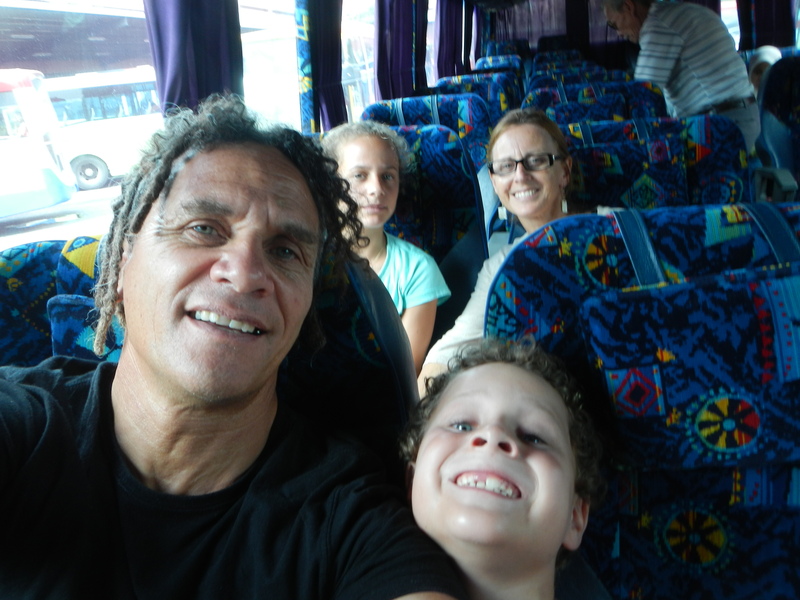 More about that later but for now here we are finally on the bus to Melaka! What a relief it was to have made it through all those checkpoints. 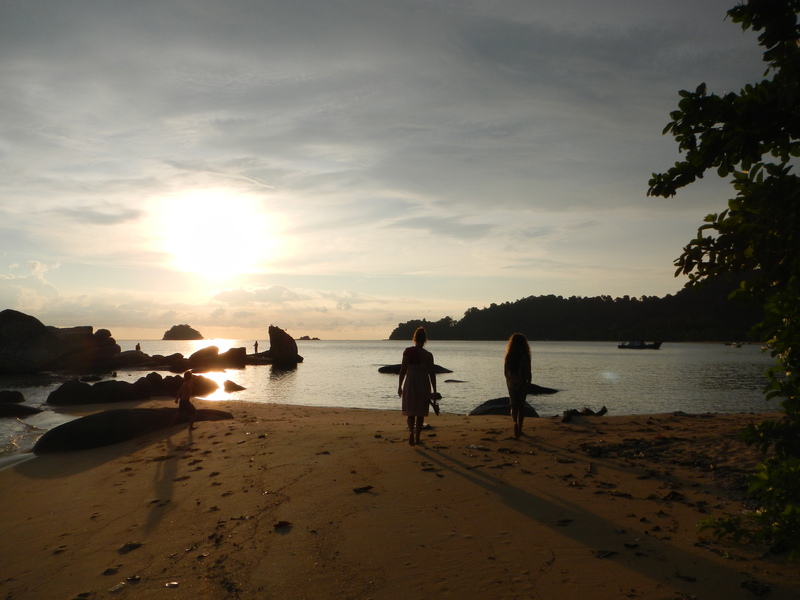 I was finally breathing at a normal pace and ready to enjoy our new destination. 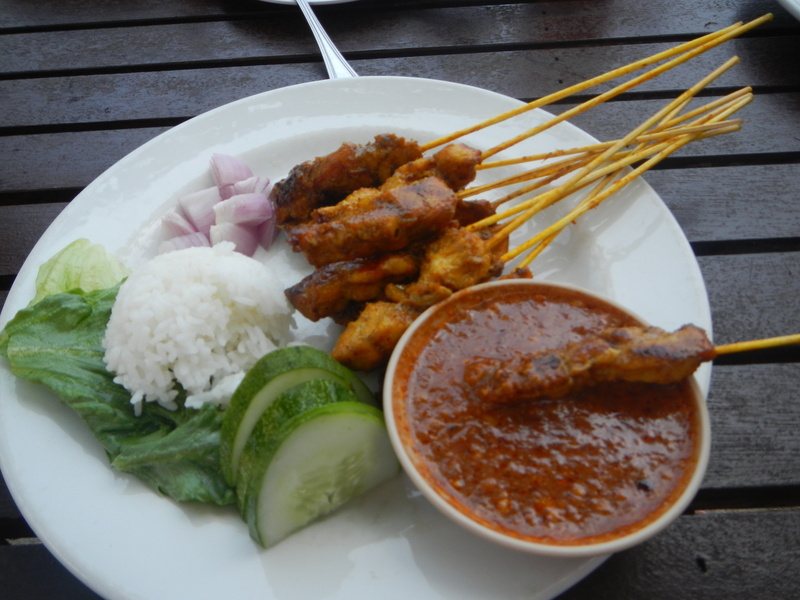 I had heard all about Melaka. The once sleepy fishing village is a mix of Portuguese, Dutch and Malaysian culture and has a great historic story. It’s a fascinating place to visit. 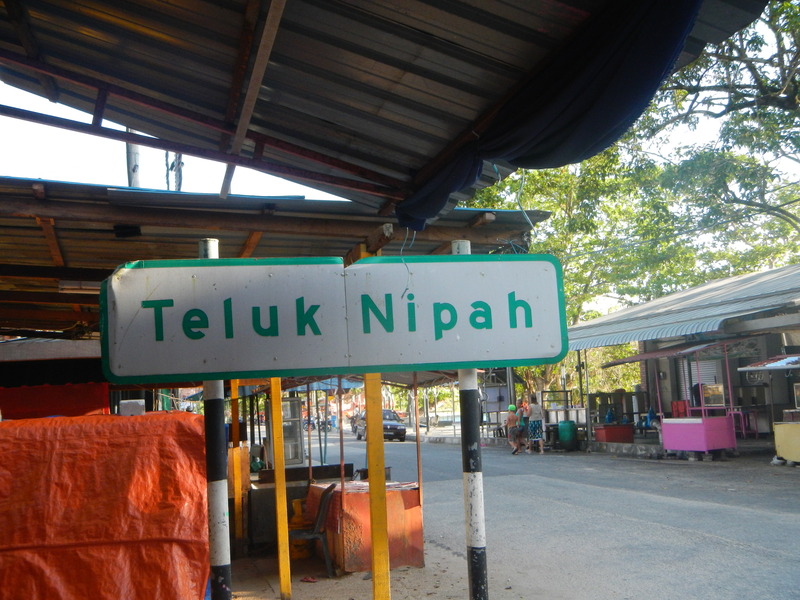 It’s nick name is “The Historic State” and was conquered by the Portuguese in 1511 and then by the Dutch in 1641. 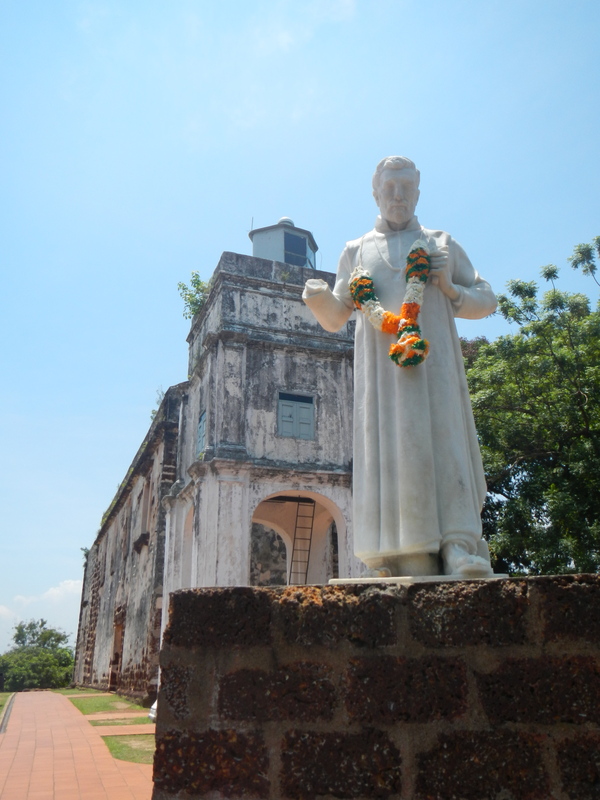 Thanks to the Jesuit Missionary Francis Xavier it has some incredible Catholic Church ruins but thats another story! 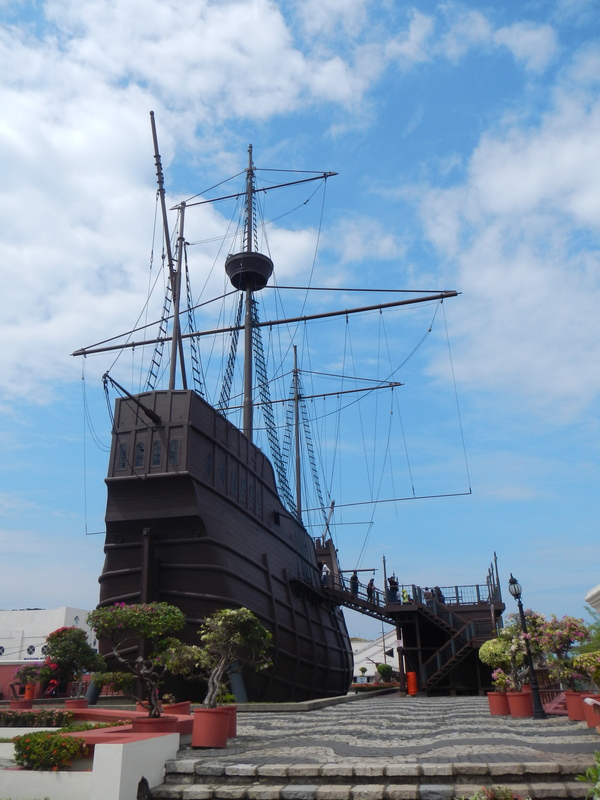 Below is a replica of one of the Portuguese ships that sailed and traded in Melaka. 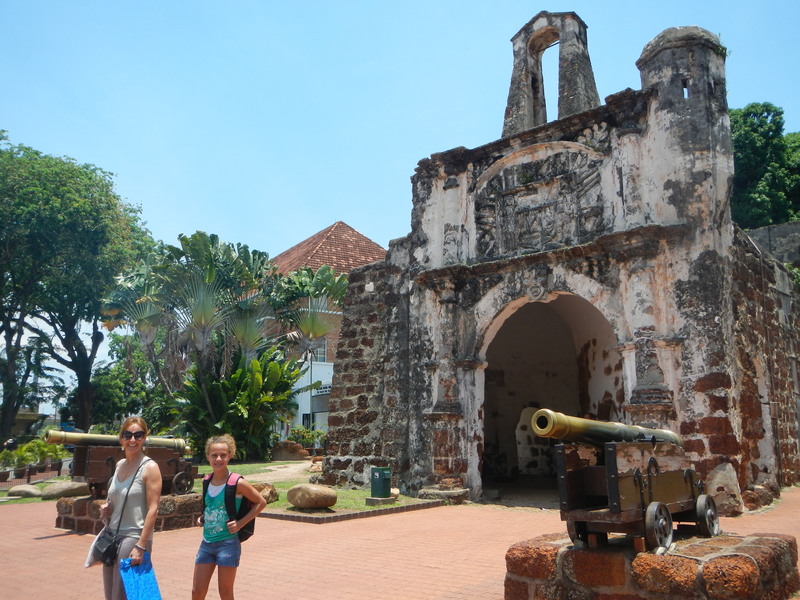 We had a lot of fun in Melaka, despite staying in a tiny room with no windows, we still managed to enjoy the time exploring ruins and immersing ourselves in Malay culture and food! After boarding what I thought could be my last ever ferry ride on a rather dodgy sea vessel, we made it to the seaside island where we planned to unwind in the sun and sea and enjoy total relaxation! I finally got to relax, soak up the sun and started to really enjoy the food after recovering from eating some not so flash ‘Luksa’ in Melaka! 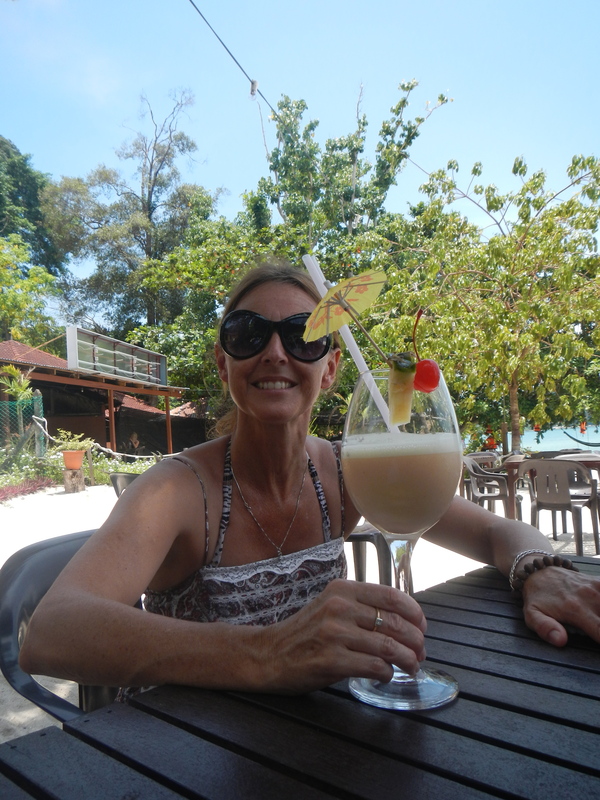 I was in Paradise…..WE were in Paradise! 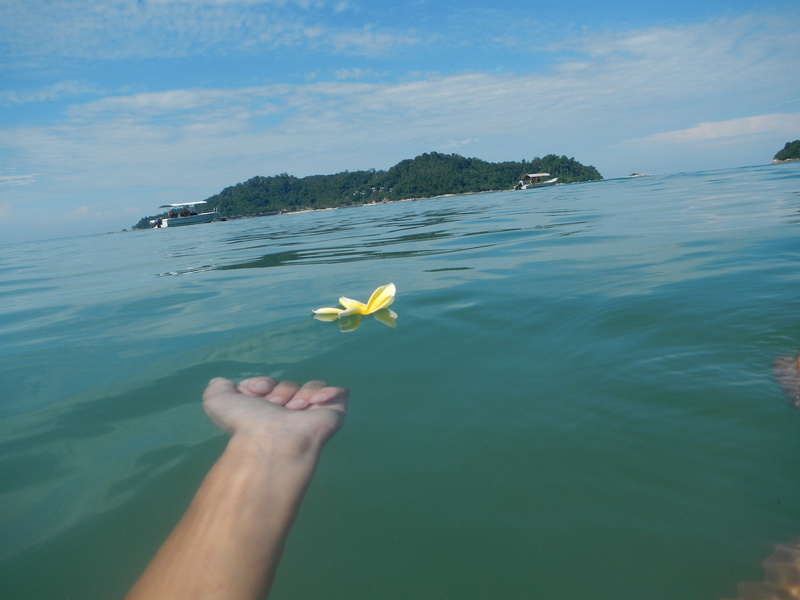 and then disaster struck….I still have that sick feeling when I think of the morning when everything turn upside down. Noel had insisted on hiring a scooter so trying not to be a ‘kill joy’ I stopped objecting and agreed that it would be ok for him take the kids for a little ride around the island. It was such a quiet little island, he’d ridden bikes before….what could go wrong? Only a few kilometres up the hill from this sign is where the accident happened. We still not sure what happened or why it happened. Noel can only remember thinking to himself “why isn’t the bike turning” and little Joe saying “dad you need to turn” and Pania, our 12 year old, remembers trying to stop the bike from slipping even though the turn wasn’t steep nor were they going fast….and finally….. everything travelling in slow motion. The road was deserted, so when they hit to culvert and slid along the gutter for what seem a lifetime, no one was there to help. Pania cradled her injured arm, picked herself up and ran to her dad who was unconscious and convulsing in the nearby gutter. He’d hit his head badly and blood was gushing from his head and into his eye sockets. It wasn’t pretty. She had the quick sense to get Joe to stay put while she ran back down the road for help. My heart aches when I think of what they must have suffered in that short time and all the while I am so grateful to God that they live to tell the story! It could have been so different! For the sake of the faint hearted i’ll spare pics of the injured. They can wait. As I sit her looking at my little ones, I’m so grateful that they’re still alive as is my man, albeit a little worse for wear and I’m thinking that when life hands you the unexpected even though you suddenly find yourself questioning everything and wondering why and although the horizon can look dim for a while if one looks close enough you can see something beautiful taking shape.